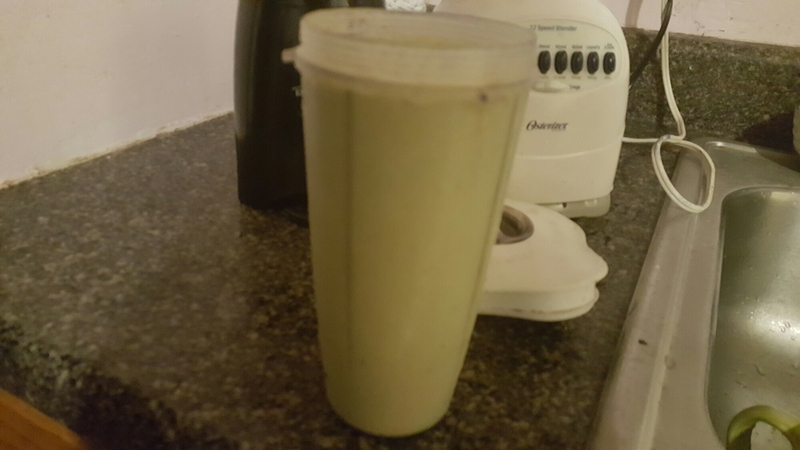 This entry was posted in Fit and tagged green, health, herbalife, smoothie, weigtloss. Bookmark the permalink. thank you so much for your likes.